"Import structured data from Wikidata.org: https://www.wikidata.org/wiki/Q671509"
Firmenich is a private flavor and fragrance ingredient company operating out of Geneva, Switzerland. 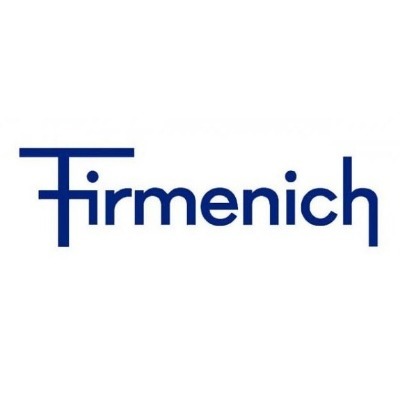 Firmenich sells fragrances and ingredients for body, oral, and home care products, and flavors for beverages, sweet goods, and savory foods worldwide. Firmenich sells its fragrances, flavors, and other ingredients to customers operating in several industries such as food, beauty, household, fabrics, and pharmaceuticals. Firmenich is a company producing fragrance and flavor ingredients. It supplies fragrances and flavors to various brands. Philippe Chuit founded the company in Geneva, Switzerland in 1895.